We’ve got a great prize package to giveaway for all your moms out there! 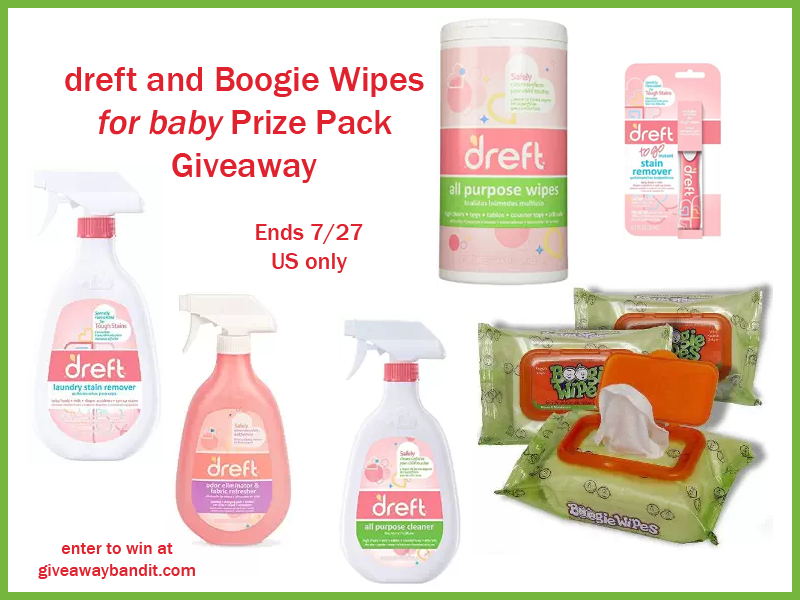 A great package full of dreft and Boogie Wipes products. Giveaway is open to US only, ages 18 and older. Giveaway ends July 27, 2016 at 11:59 pm EST. Enter to win via the giveaway form below and good luck! This will be great to win.